Explore this guide on everything you need to know about the PMI-ACP recertification process. Why Do I Need to Maintain My PMI-ACP Certification? Once you’ve taken the PMI-ACP certification exam, you probably feel like a huge weight is off your shoulders. In fact, after studying so hard for the exam, you may never want to see your study materials again! But, you’re not finished with your professional development yet. There are a few requirements you need to meet to maintain your PMI-ACP certification. These Continuing Certification Requirements are not only mandated to maintain your certification, but they’re also the best way to stay current on new Agile project management techniques and approaches. Meeting these requirements each year helps you to continually improve your professional skills, making you an asset to any project and employer. In fact, maintaining your certification can open new doors both in your current business and for future employers. It could be the competitive advantage needed to score the job you’ve always wanted. While meeting PMI-ACP Continuing Certification Requirements helps you on an individual level, it also preserves the credibility of the profession, too. Let’s say a project manager has their PMI-ACP certification, but they are using outdated Agile approaches or they’ve forgotten what they learned during the certification process. They might struggle to positively represent the Agile project manager profession. However, if project managers are regularly refreshing their skills and knowledge, it’s more likely that their tactics will be up to PMI standards. What Are My Continuing Certification Requirements as a PMI-ACP? What are the specific requirements you need to meet to maintain your PMI-ACP certification? 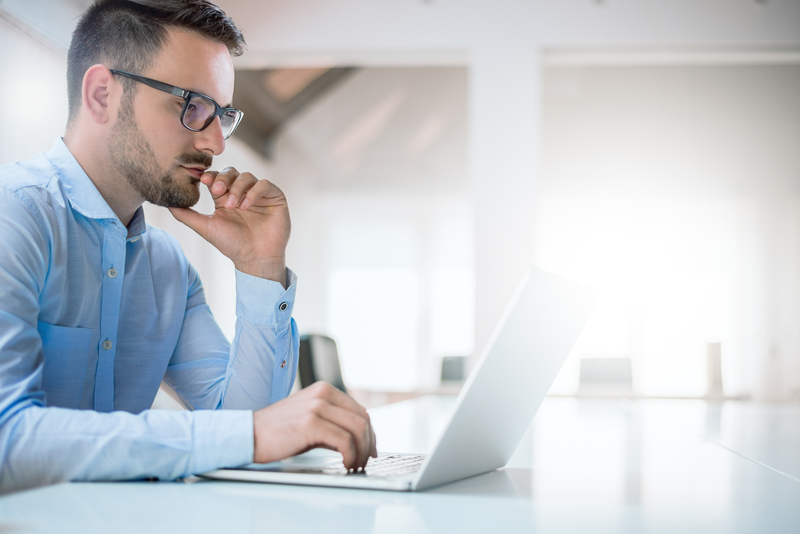 Similar to the requirements you had to meet to be eligible for the initial PMI-ACP exam, your requirements primarily consist of earning Professional Development Units (PDUs). If you currently have your PMI-ACP certification, you need to earn 30 PDUs every three years to renew your certification status. So, from the day you pass your certification exam, the cycle starts and you have a three-year deadline to earn the PDUs. The cycle starts over every three years for as long as you want to hold your certification. There are two types of PDUs you can earn – education and giving back to your industry. A minimum of 18 PDUs must come from education and a maximum of 12 can come from giving back to the industry. A single PDU is equivalent to one hour of work or learning. Of the 18 education PDUs, there are a few further requirements. You must earn four technical PDUs, four leadership PDUs, four strategic PDUs, and six PDUs across any area. What are My Professional Development Unit Options? Let’s take a closer look at the two categories from which you can earn PDUs – education and giving back to the industry. Education PDUs and giving back PDUs both play a role in helping you become the best Agile project manager possible. Earning education PDUs gives you the opportunity to hone your technical, leadership, or strategic and business management skills. These three areas are the focus of the PMI Talent Triangle, and you must earn four PDUs from each of the categories (with an additional six spread out however you like). Technical, leadership, and strategic and business management skills provide the perfect blend of project management competency. Possessing technical skills alone, without leadership or business management skills, wouldn't make for a very competent project manager. Each of these skill sets focuses on a different essential area, and when all three are used in your work as an Agile project manager, you’re sure to yield positive results. Let’s take a deeper look at each area. Technical Project Management – This covers the knowledge and skills needed to successfully manage projects, programs, and portfolios. Leadership – Leadership PDUs focus on the expertise needed to lead a team to successful project execution and these skills help you meet business goals. Strategic and Business Management – This category of PDUs cover the organizational skills needed to enhance performance and deliver positive business outcomes. Staying active in the Agile project management profession is another way to earn PDUs. You can use your experience as a certified Agile project manager to mentor others and contribute to the field. As a PMI-ACP, you’ve likely learned a lot about what it takes to successfully manage projects using Agile methodologies. You can use that knowledge to help others who may want to hone their own skills or are facing challenges that you have faced in the past. And, engaging in the project management community can also help you build your reputation as a thought leader in the industry. There are a few activities that you can engage in to earn your giving back PDUs. Work as a Practitioner – Working as a practitioner is an easy way to earn PDUs since you’re likely already doing this. This PDU allows you to apply the knowledge and skills you developed during the Agile certification and education process in a real-world setting. Create Content – Developing and publishing content on PMI-ACP-related topics is another way to earn PDUs. This content can include anything from articles and blogs to webinars and videos. Give a Presentation – Speaking in a public setting, like at your own organization, a conference, or even a PMI chapter event, can earn PDUs. Share Knowledge – You’ve developed valuable knowledge and experience in your time as project manager. You can earn PCUs by sharing that knowledge through teaching or mentoring others. Volunteer – If you use your project management skills for a good cause, you can earn PDUs in the process. Volunteering your skills or even volunteering for a PMI event can earn credits. Some of these giving back PDUs may overlap with activities you’re already doing at work or in your spare time, which makes it even easier to meet the Continuing Certification Requirements for your PMI-ACP. As you prepare to maintain your PMI-ACP, there are two important steps you should take. First, don’t wait until the last minute to work toward your requirements. Spread the work out over the three-year timeline, and be sure to document everything. Next, you need to find a PMI-approved training provider. This will make earning your education PDUs easier. And, in the event of an audit, a reputable vendor can help you provide documentation that you actually completed your courses. Earning your PMI-ACP is an accomplishment you should be proud of, and you should continue to maintain it. Although you do have to invest some time and effort into the recertification process, your efforts will be rewarded throughout your career as a certified Agile project manager.